The Pollen of the Miellerie Provençale “Martine” is 100% French. All stages of production are done by our beekeepers. As with our honey, traceability is guaranteed by www.respect-code.org. 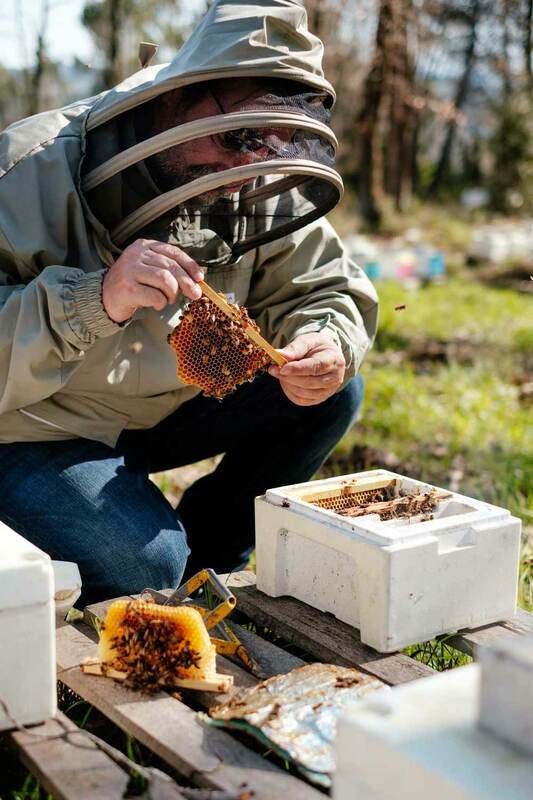 Our beekeepers have chosen to offer you dry pollen, but also fresh pollen according to your needs. Pollen is a natural product recognized for its medicinal properties since it is rich in proteins and vitamins and can be a very good dietary supplement. It stimulates the immune system: a pollen cure helps fight against viruses and bacteria. We place pollen traps at the entrance to the hives, but take only 10% of the pollen reported by the bees to the hive. The pollen is then sorted to remove impurities and conditioned within 24 hours.